Lameness in dairy cows can have serious consequences on the health of herd and on milk yields. Alltech Australia explains the common causes of lameness and some simple preventative measures. 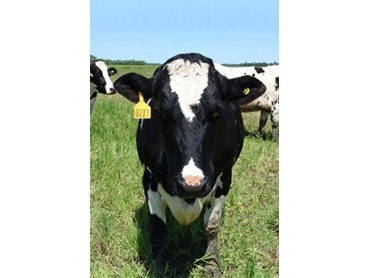 Lameness is often caused by an adverse interaction between a cow and its environment, generally from injuries to the skin between the toes of the cow, leading to infection and foot rot. It is essential that cows with lameness receive diagnosis and treatment as soon as possible. It is not uncommon for diagnosis of clinical lameness to take as long as 2 months, for which time the milk yield of the affected cow is generally significantly reduced. Dairy cows with good quality horn growth, laminitis and skin have been shown to be less likely to become lame. Minerals that effect their quality include zinc and Coenzyme R, also known as Vitamin H or Biotin. Contact Alltech Australia for more information on the prevention of dairy herd lameness through the introduction of dietary supplements.